Australian Landscaping and Construction is ready to explore your ideas for transforming your home and Outback. 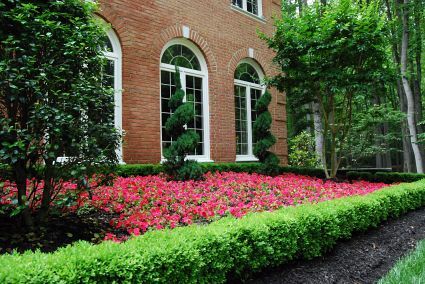 With over 25 years experience in the Northern Virginia area, our friendly team of experts will work with you to realize your landscaping and/or home improvement vision. Phone: 7723536056. Fax: . 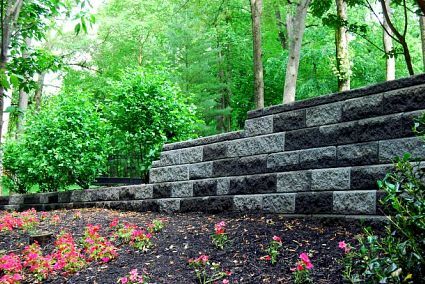 E-mail: australian@australianlandscaping.com. Website design by Allison Cintins. Maintenance by Legacy Dzynes. © Copyright 20018. All Rights Reserved.